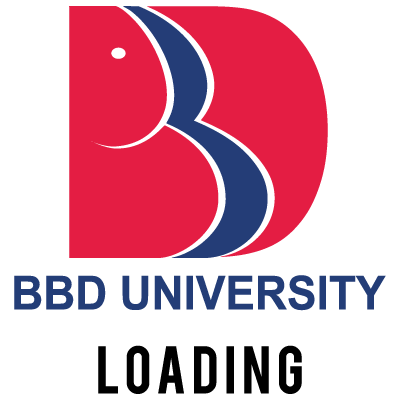 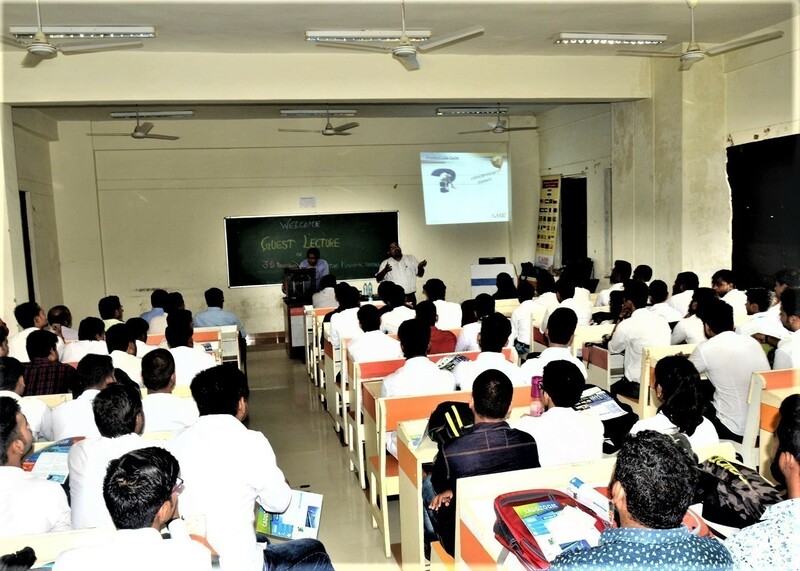 A Guest Lecture on ‘Additive Manufacturing and 3D Printing Technology’ was organized by Mechanical Engineering department, School of Engineering, BBD University for the benefit of second and third year students, on 28th September 2018. 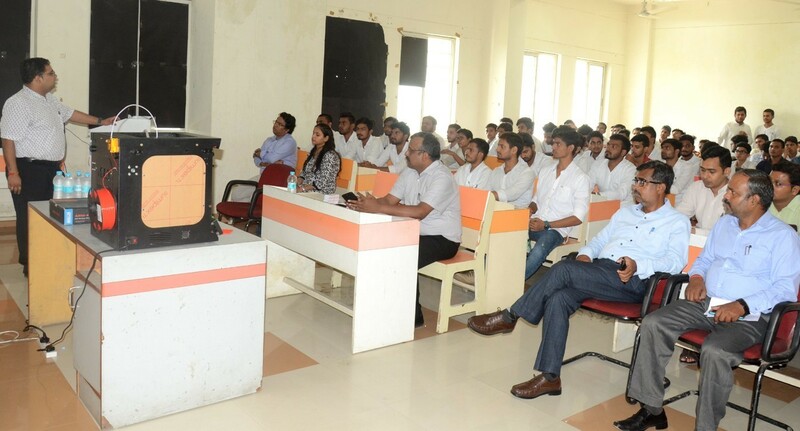 This guest lecture was delivered by Mr. Tarang Singhal of CADD Center, Lucknow. 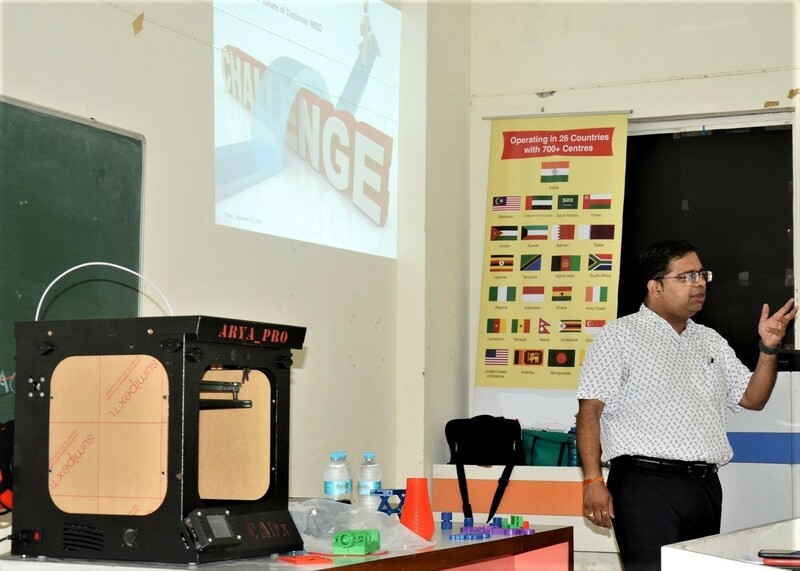 Students of both years took this opportunity to understand the advantages of additive manufacturing and 3D printing that allows designers to make better decisions when selecting a manufacturing process and enables them to deliver an optimal product.